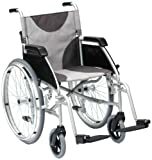 The Simplelife Folding Transit Steel Wheelchair is extremely good value and is designed for the occasional user. 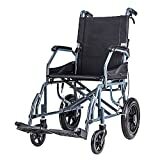 Its folding frames, fold down push handles and removable footrests allow the wheelchair to be easily placed in the boot of a car or compact storage. 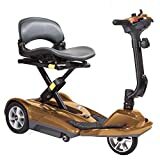 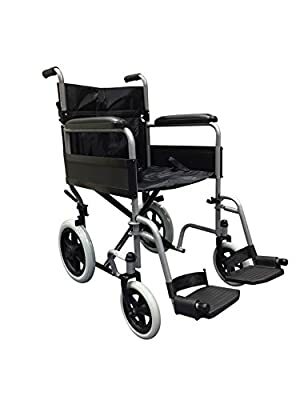 This wheelchair features a sturdy steel frame and 30cm puncture proof rear wheels which offer a smooth and comfortable ride.